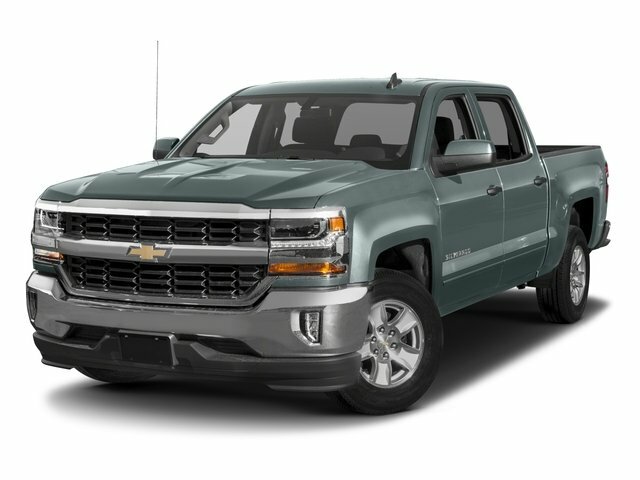 Description Check out this 2017 Chevrolet Silverado 1500 LT. Its Automatic transmission and Gas V8 5.3L/325 engine will keep you going. 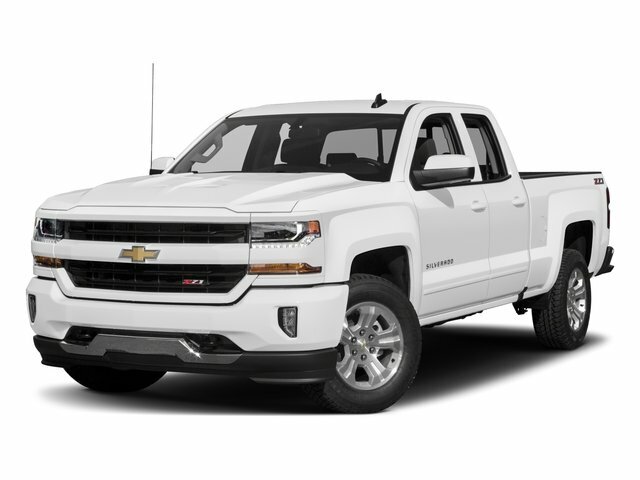 This Chevrolet Silverado 1500 features the following options: WHEELS, 18" X 8.5" (45.7 CM X 21.6 CM) BRIGHT-MACHINED ALUMINUM (STD), WHEEL, FULL-SIZE SPARE, 17" (43.2 CM) STEEL, TRANSMISSION, 6-SPEED AUTOMATIC, ELECTRONICALLY CONTROLLED with overdrive and tow/haul mode. Includes Cruise Grade Braking and Powertrain Grade Braking (STD), TIRES, P265/65R18 ALL-TERRAIN, WHITE OUTLINED LETTER, THEFT-DETERRENT SYSTEM, UNAUTHORIZED ENTRY, STEERING COLUMN, MANUAL TILT AND TELESCOPING, SILVER ICE METALLIC, SEATS, FRONT 40/20/40 SPLIT-BENCH, 3-PASSENGER, AVAILABLE IN CLOTH OR LEATHER includes driver and front passenger recline with outboard head restraints and center fold-down armrest with storage. Also includes manually adjustable driver lumbar, lockable storage compartment in seat cushion, and storage pockets. (STD) Includes (AG1) driver 10-way power seat-adjuster with (PCM) LT Convenience Package, (PDA) Texas Edition or (PDU) All Star Edition. ), SEATING, HEATED DRIVER AND FRONT PASSENGER Only available on Crew Cab and Double Cab models., and SEAT ADJUSTER, DRIVER 10-WAY POWER. Test drive this vehicle at Prince Toyota, 2013 U.S. Highway 82 West, Tifton, GA 31793.